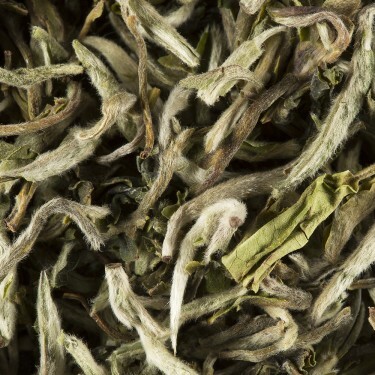 From great tea gardens situated on the Himalaya foothills, our selection of first Darjeeling’s harvests arrived. Vegetal and fresh notes distinctives of 2nd flush, but with orange pale liquor offering a typical 1st flush ‘grand cru’. 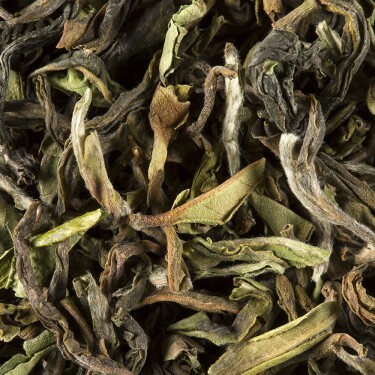 This plantation propose every year some unique and exclusive lots of Darjeeling 1st flush. 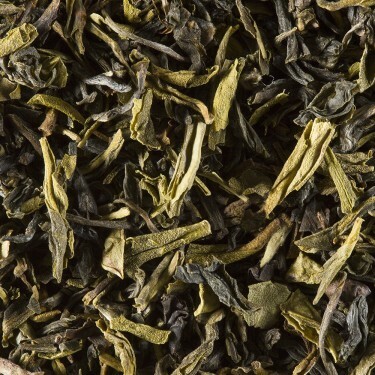 Low tea elevation plantation which has been able to use its know how to produce this smooth lot by revealing vegetal, hot and humid notes characteristics of the manufacturing process atmosphere. Almost 680kg of fresh leaves were plucked on the 15th of March to produce 100kg of dried leaves. One of the most beautiful and exclusive lot of 1st flush produced this year ! Only 20kg have been produced from 102kg of fresh leaves plucked. Wonderfull complex aromatic journey with alternance of smooth and brisk notes, from fruity notes of muscat to ones suggesting a fine sprin grain ! Divine and unique.